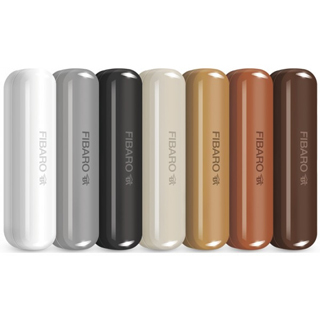 The FIBARO Z-Wave D/W sensor is a small, battery powered magnetic door and window sensor. 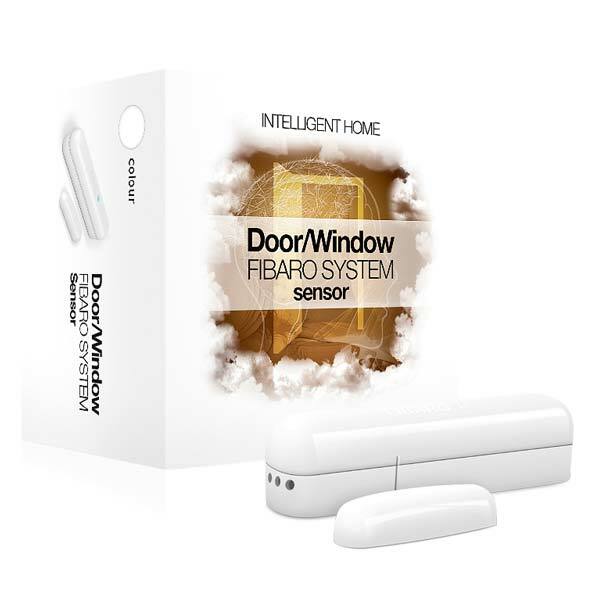 The Fibaro Z-Wave D/W sensor is a smart magnetic door/window sensor capable of sending binary ON/OFF commands wirelessly using the Z-Wave network when it is triggered. The detector consists of two magnetic units, one is placed on the moving part of the door or window and the other on the frame. The sensor expands the capabilities of the system by monitoring the opening of doors, windows and garage doors. 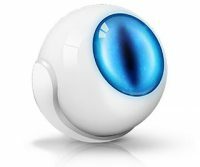 When the sensor is triggered it can send binary on/off commands wirelessly using a Z-Wave enabled (AUS/NZ version 921.42 MHz) transmitter to assigned controllers, switches, dimmers, blind controllers, fans, power boards, locks etc. 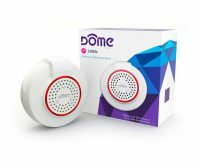 The sensor can be used to automatically turn on lights, turn wireless switches ON/OFF and for security applications within the Z-Wave network as well as monitoring whether any doors or windows are open to ensure that your air-conditioning is not operating when it is not efficient to do so.